Emirates Business and Law Blog » UAE Looks to Boost Trade with U.S.
UAE Looks to Boost Trade with U.S.
UAE Minister of Foreign Trade Shaikha Lubna Al Qasimi used the occasion of talks with U.S. Under Secretary of State for Economic Business and Agricultural Affairs Robert Hormats to emphasize that the UAE would like to expand its trade relationship with the United States. The UAE is especially interested in looking at the way that Small and Medium Enterprises (SMEs) can play in enhancing joint economic cooperation. The UAE is eager to expand the role of SMEs to diversify its economy away from reliance on energy exports. 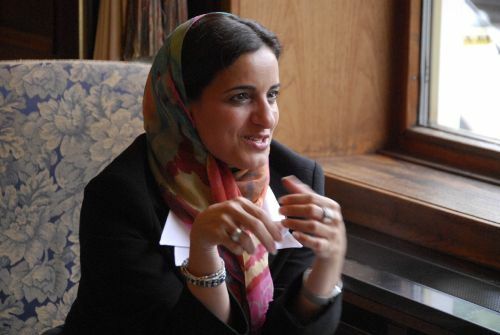 Shaikha Lubna also stressed that the UAE is eager to increase joint investments in the renewable energy sector.